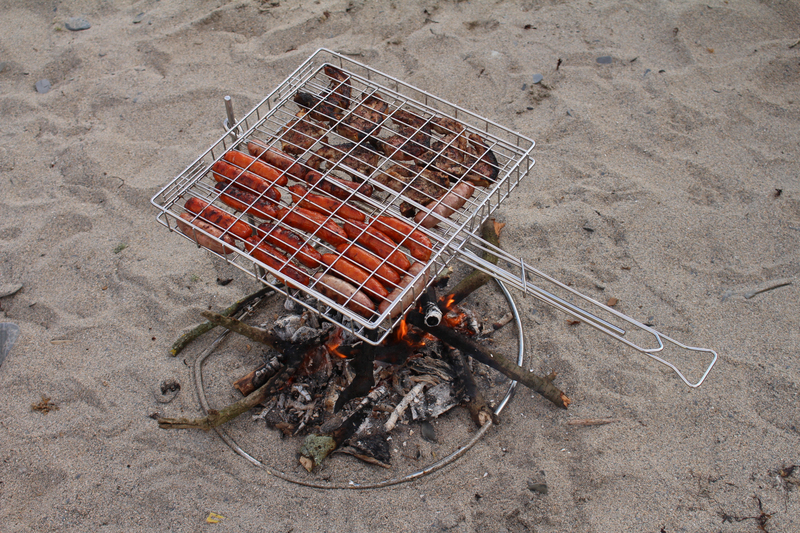 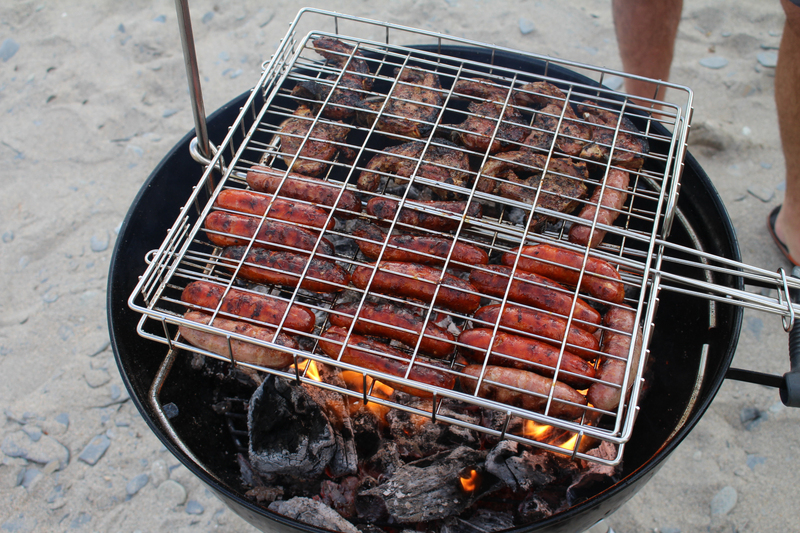 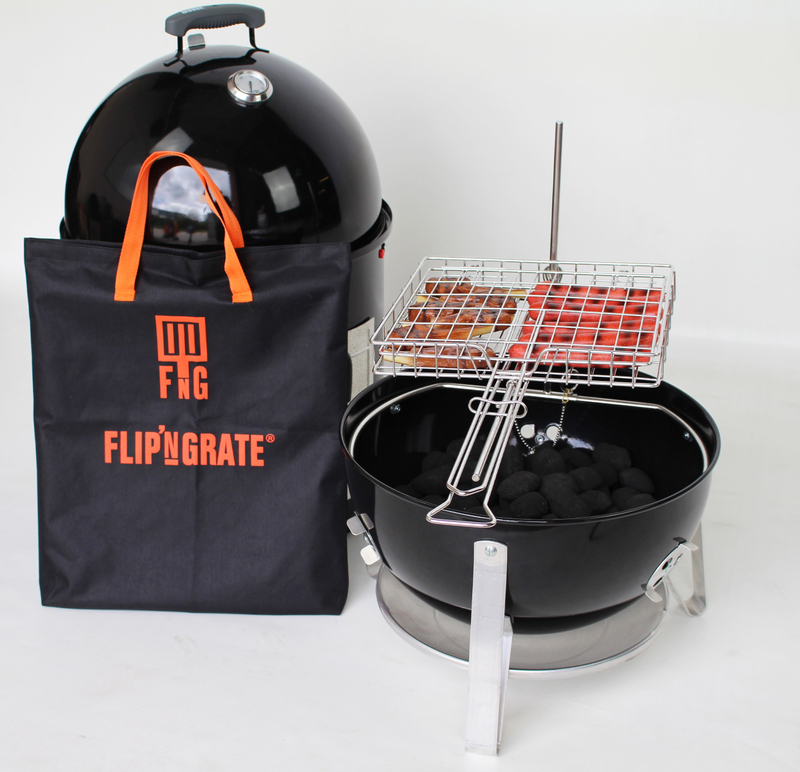 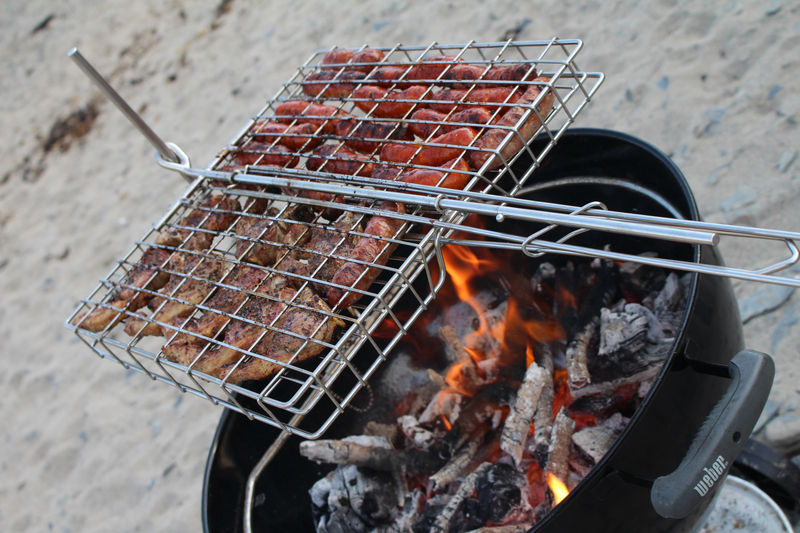 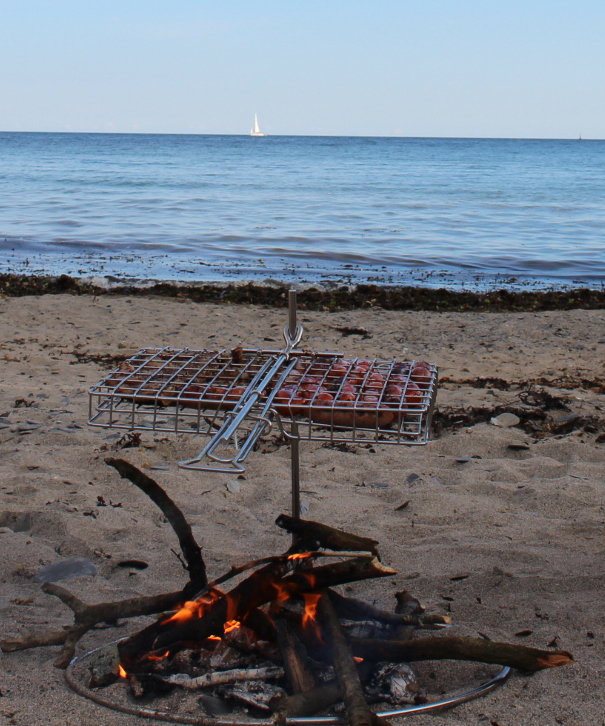 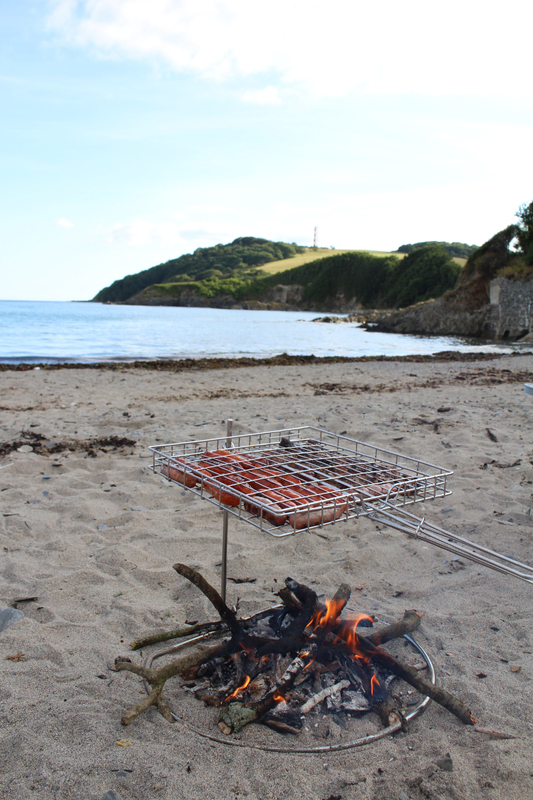 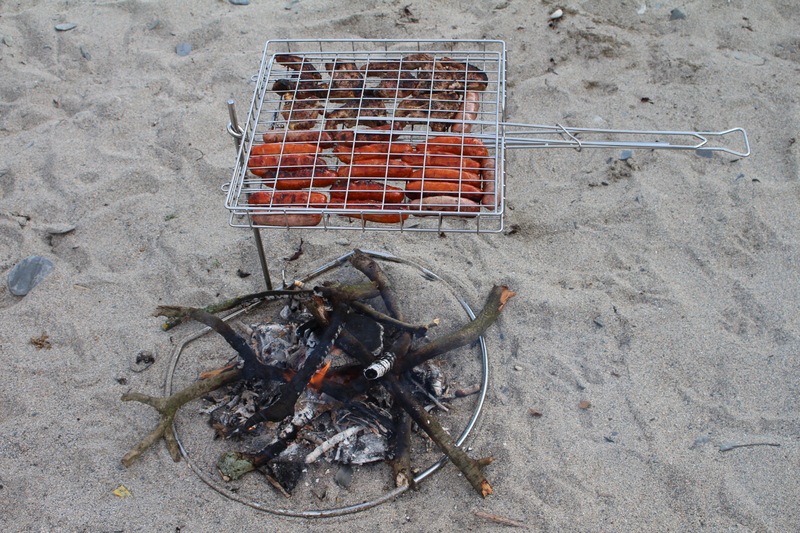 Flip 'N Grate® fits the Weber Smokey Mountain (47cm and 57cm) transforming it into a grill. 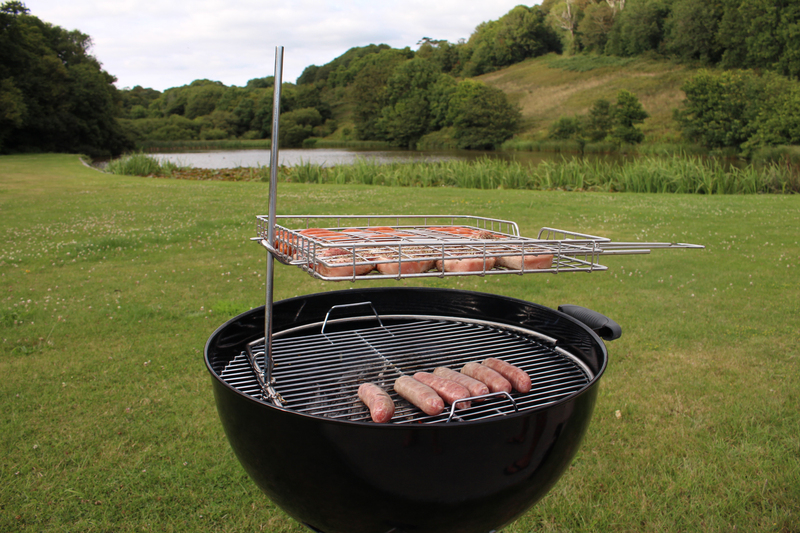 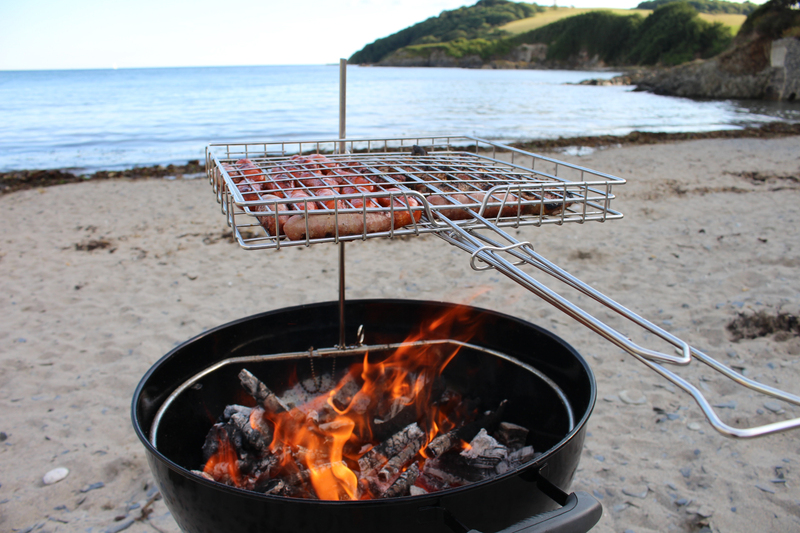 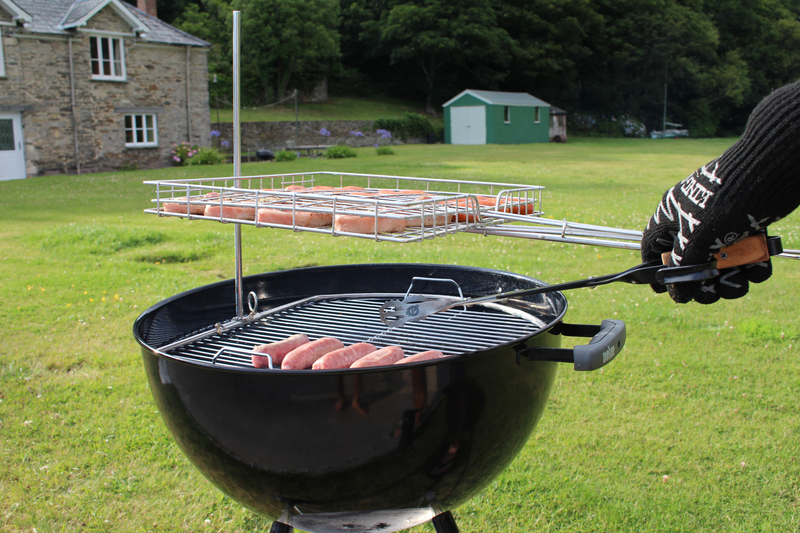 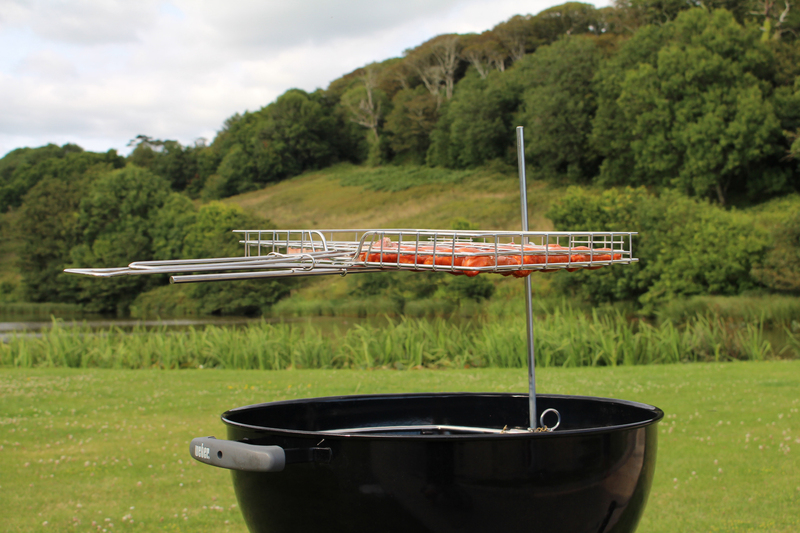 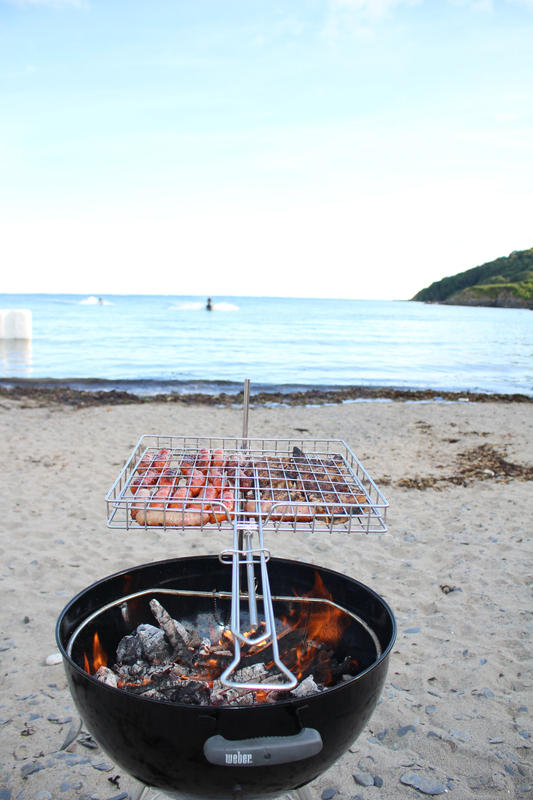 Flip 'N Grate® fits the Weber Kettle BBQ's (47cm and 57cm) giving much greater control. 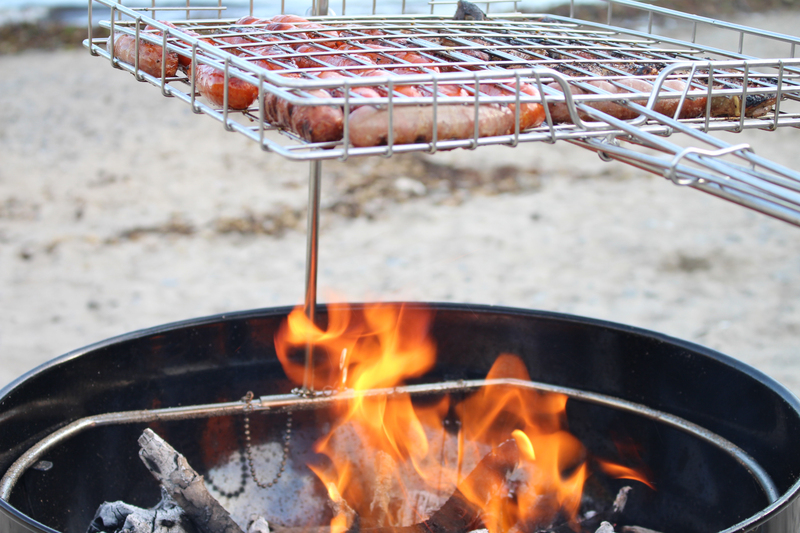 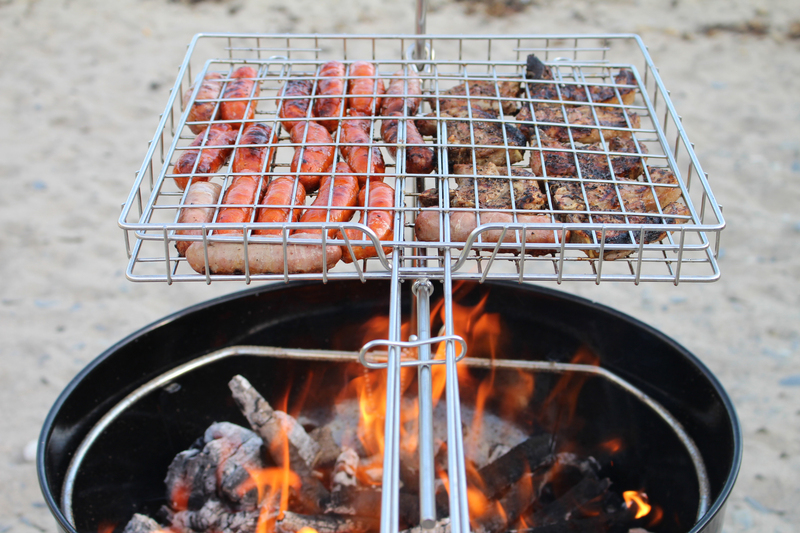 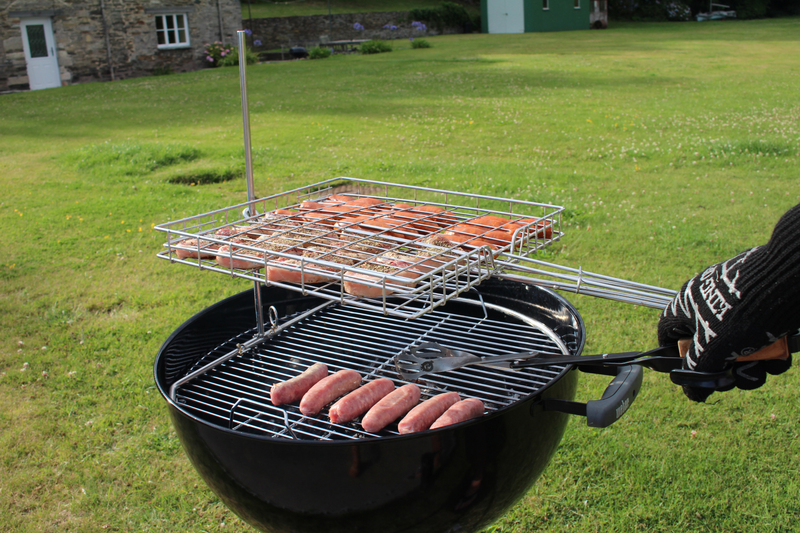 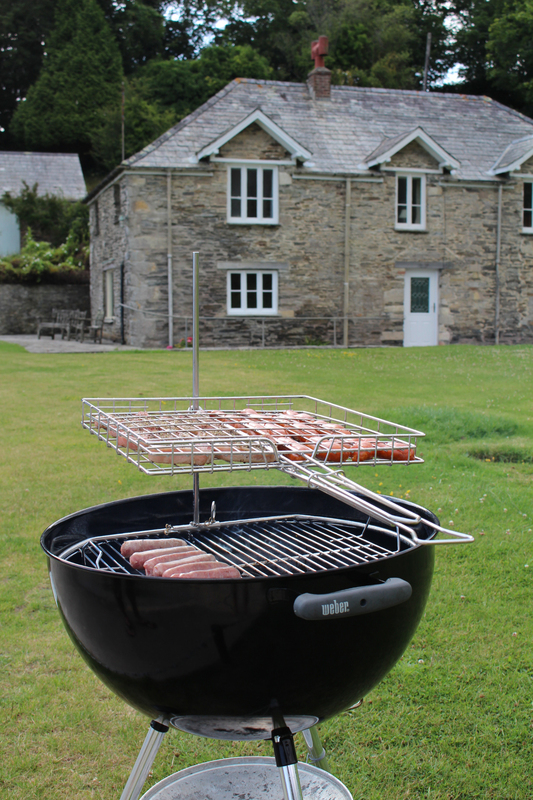 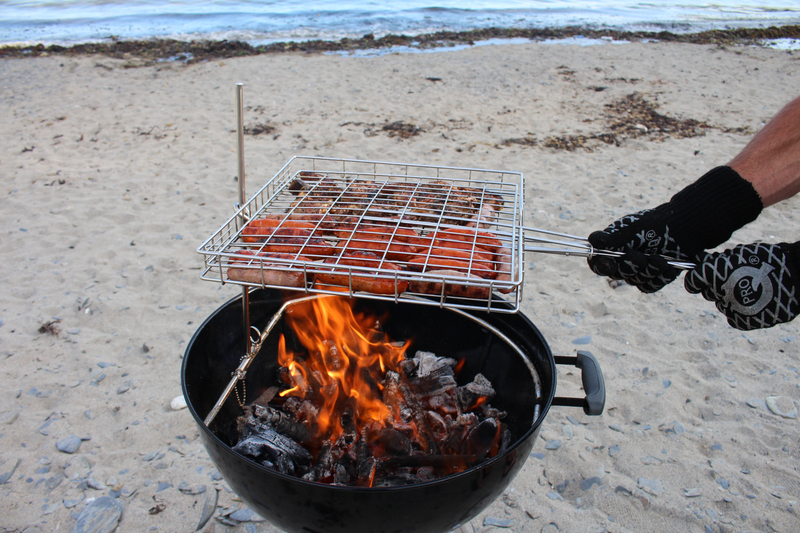 Flip 'N Grate® fits the Landmann Kettle BBQ's giving much greater control. 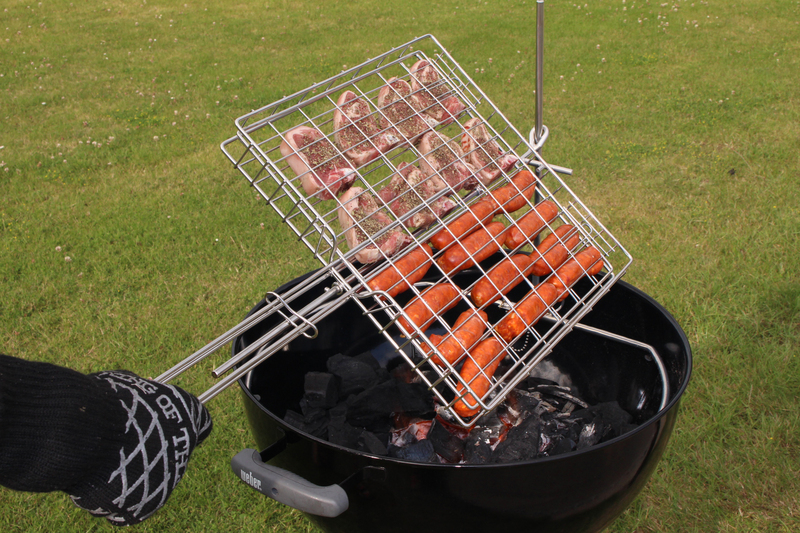 FNG Weber Smokey Mountain Flip 'N Grate® fits the Weber Smokey Mountain (47cm and 57cm) transforming it into a grill. 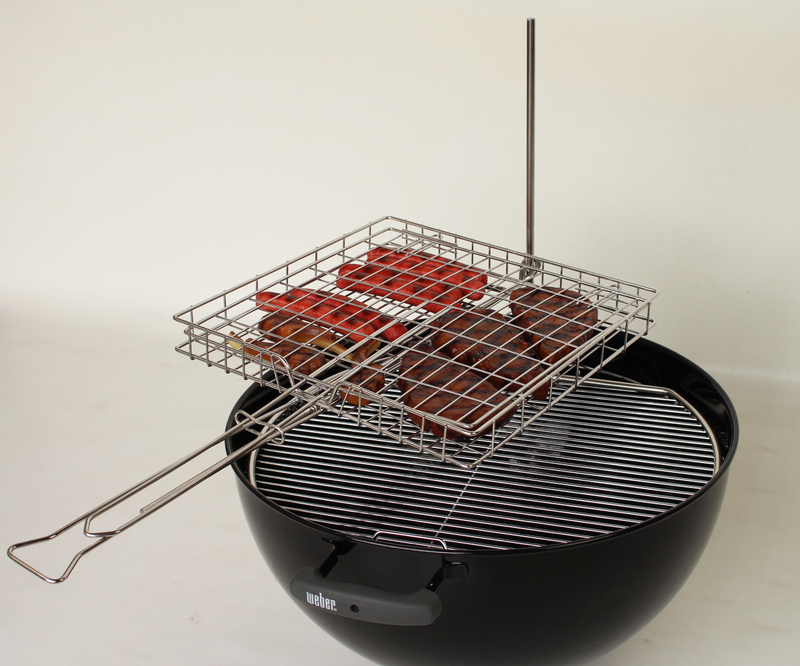 FNG - 57cm Weber Kettle Flip 'N Grate® fits the Weber Kettle BBQ's (47cm and 57cm) giving much greater control. 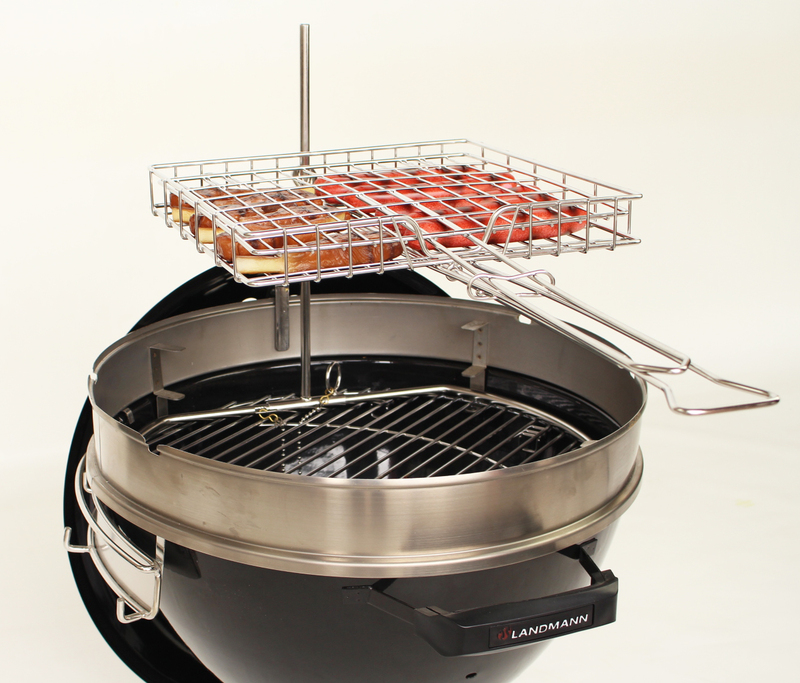 FNG - Landmann Black Pearl Kettle BBQ Flip 'N Grate® fits the Landmann Kettle BBQ's giving much greater control.